Attack of the Genetically Modified Salmon!!!! Usually Atlantic salmon do not grow during the winter and take three years to fully mature. But by implanting genetic material from an eel-like species called ocean pout that grows all year round, US scientists have managed to make the fish grow to full size in 18 months. They hope that the sterile GM salmon can offer an efficient and safe way to breed salmon in fish farms, so that the wild fish can be left in the oceansUS watchdog the Food and Drug Administration is currently considering whether the GM Atlantic salmon, called AquAdvantage, is safe to eat. The fish could be on supermarket shelves within a year. Governor Arnold Schwarzenegger on June 3 signed legislation by Senator Lois Wolk (D-Davis) to extend a cost-sharing program that helps many local levee agencies afford necessary maintenance and improvements to levees that protect lives, farmland, and drinking water in the Sacramento-San Joaquin Delta, according to a news release from Wolk’s office. “At a time when funding is hard to come by, this measure extends a successful program that helps to safeguard the Delta’s continuing role as the heart of the state’s water system, as fertile farmland, and a rich estuary ecosystem,” said Wolk, who also authored legislation in 2005 that extended the 75 percent cost-sharing formula until 2010. Wolk’s current legislation, Senate Bill 808, extends the state’s authorization to reimburse local agencies for up to 75 percent of levee maintenance and improvement costs. Without the bill, the state could not provide more than 50 percent reimbursement after July 1 of this year. YES Magazine Interviews Robert Kennedy Jr.
Whose job is it to protect our waterways? Water quality laws and enforcement are only as strong as the popular movements that press for them. Unless we stand up, those who would privatize, pollute, or divert our waters get away with it. That’s the message of Robert Kennedy Jr., founder of the international Waterkeeper Alliance and chief prosecutor of the New York-based Riverkeeper, which helped lead the successful movement for the restoration of the Hudson River. FLCR Signage Project In the News! 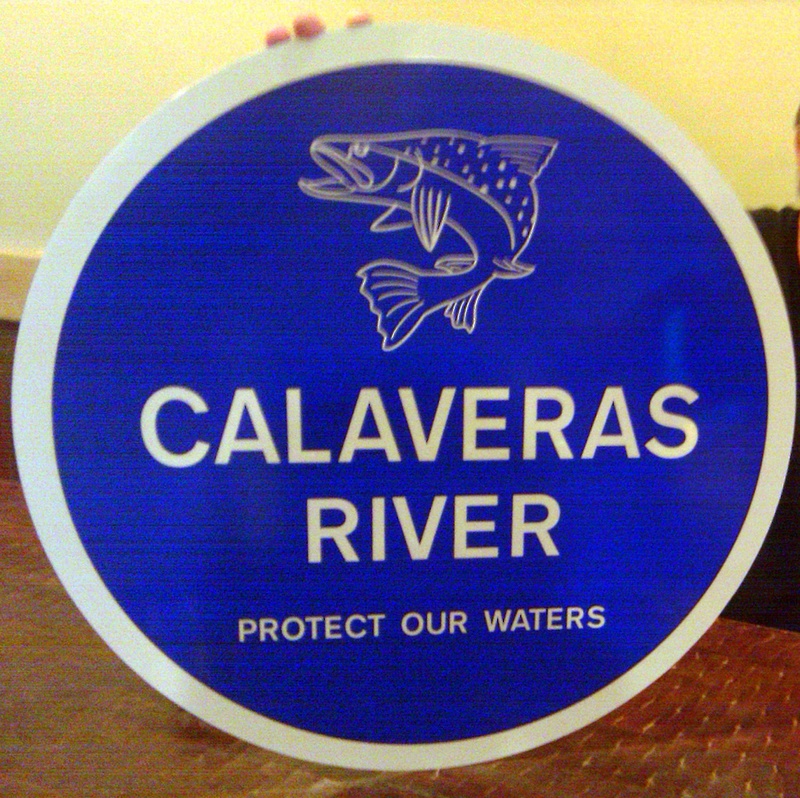 Stockton, meet the Calaveras River. Crews have installed 14 signs proclaiming the name of the stream along bridges throughout north Stockton. Nordstrom, a member of the advocacy group Friends of the Lower Calaveras River, launched the project seven or eight months ago. But the work was shared across the community. SACRAMENTO (AP) — It could soon cost California shoppers at the checkout if they forget to bring their own bag to the grocery store. Legislation passed Wednesday by the California Assembly would prohibit grocery stores, pharmacies, liquor stores and convenience stores from giving out plastic bags. It would also charge customers for using store-issued paper bags. If signed into law, California would be the first state to impose a statewide ban.